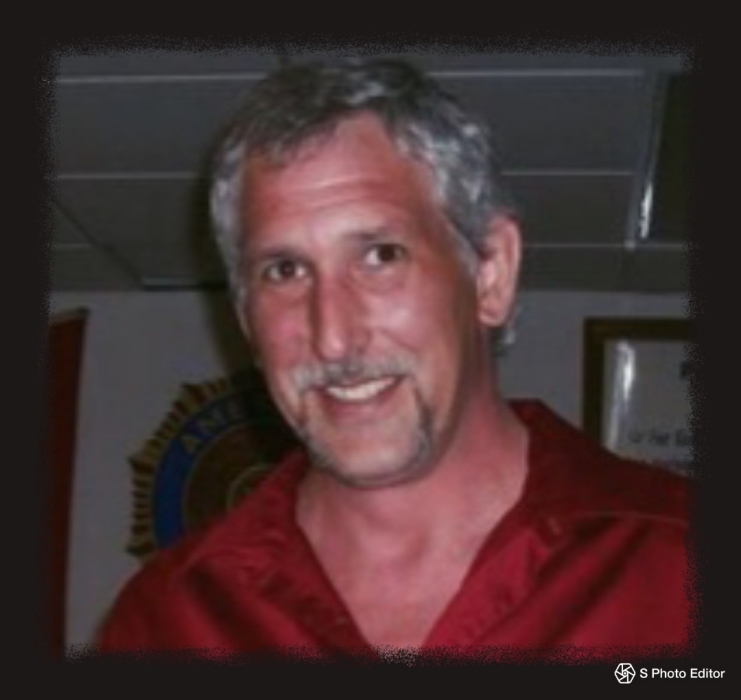 Christopher Scott Gehrke, 47, of Luck, Wisconsin passed away in his home on Monday, April 30, 2018. Christopher was born on February 14, 1971 in Stillwater, Minnesota the son of Scott and Sharon (Johnson) Gehrke. He leaves to celebrate his memory: daughters, Danielle Gehrke (Chaz Smallwood), Siren, WI; Kasidy Gehrke, Balsam Lake, WI; mother of his children, Nikki Gehrke, Balsam Lake, WI; Fiancée, Dorothy Sveback, Centuria, WI; sisters, Robin (Rick) Kieffer, Spooner, WI; Heather (Chuck Warner) Gehrke, Prescott, WI; brothers, Todd (Mildred) Gehrke, Cottage Grove, MN; Trent (Cheryl) Gehrke, Somerset, WI, nieces, nephews, cousins and other family and friends. He was preceded in death by his parents, Scott and Sharon Gehrke. A Celebration of Life will be held at the Balsam Lake American Legion, 311 Tuttle Street on Saturday, May 12, 2018 from 2:00 P.M. – 5:00 P.M.